Today marks the 50th anniversary of the March on Washington and Dr. Martin Luther King's history-making "I Have a Dream Speech." 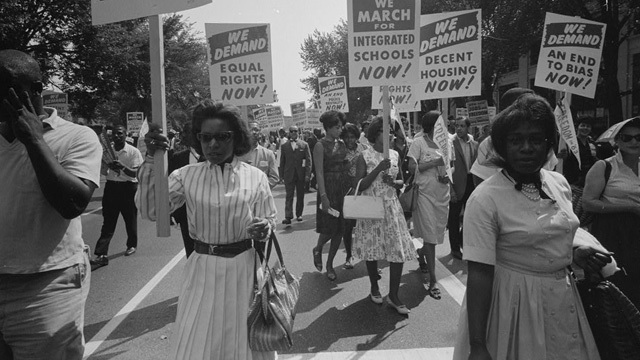 We'll talk to Bay Area residents who attended the march about what that experience was like, how it changed them and the course of the civil rights movement in America. And, 50 years later, how different is the state of race relations in this country?